The Canaan Motor Club (CMC) is a race track in Canaan, New Hampshire, in the United States. 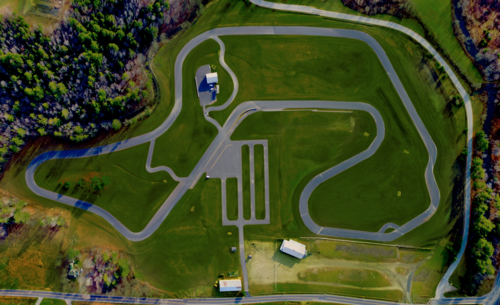 The CMC is a 1.3-mile-long (2.1 km) technically challenging road course with extensive runoff areas to promote a safe environment for all track users. The track may be run in both directions to give a total of 2.6 miles (4.2 km) with nine major turns. The track may be configured to run two separate events at the same time. 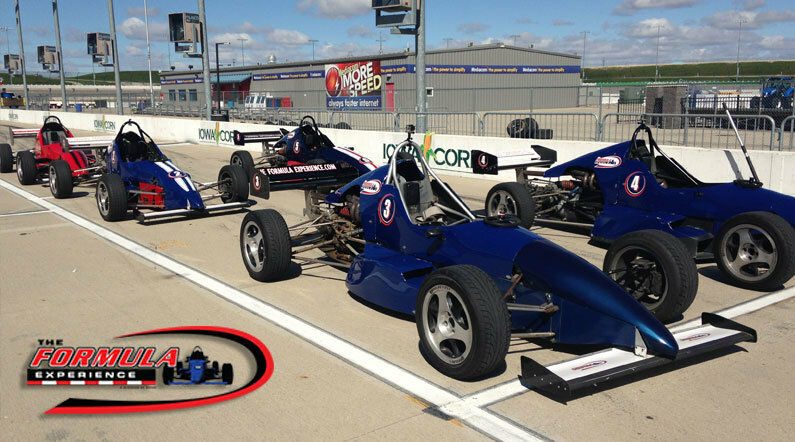 Choose your Canaan Motor Club Formula Driving Experience or Ride Along Experience below to begin booking. If you’re giving as a gift or are unsure about a date, you can purchase a gift voucher and you or the recipient will have 90 days to return to the website or call 401-543-3278 and book a date.